6 WEEK PERSONAL TRAINING CHALLENGE! 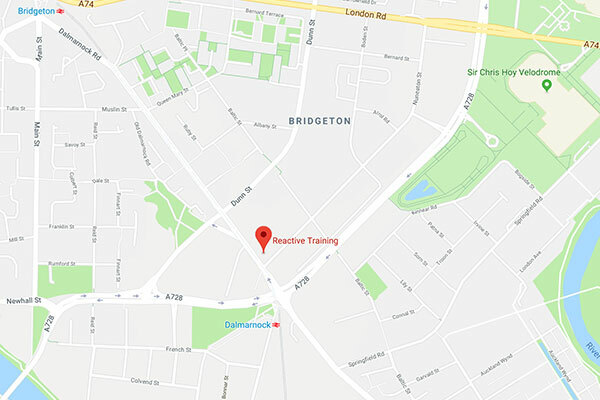 At Reactive Training we offer group personal training and nutrition coaching, with all the benefits that you would get from working 1to1 with a personal trainer at a fraction of the cost. 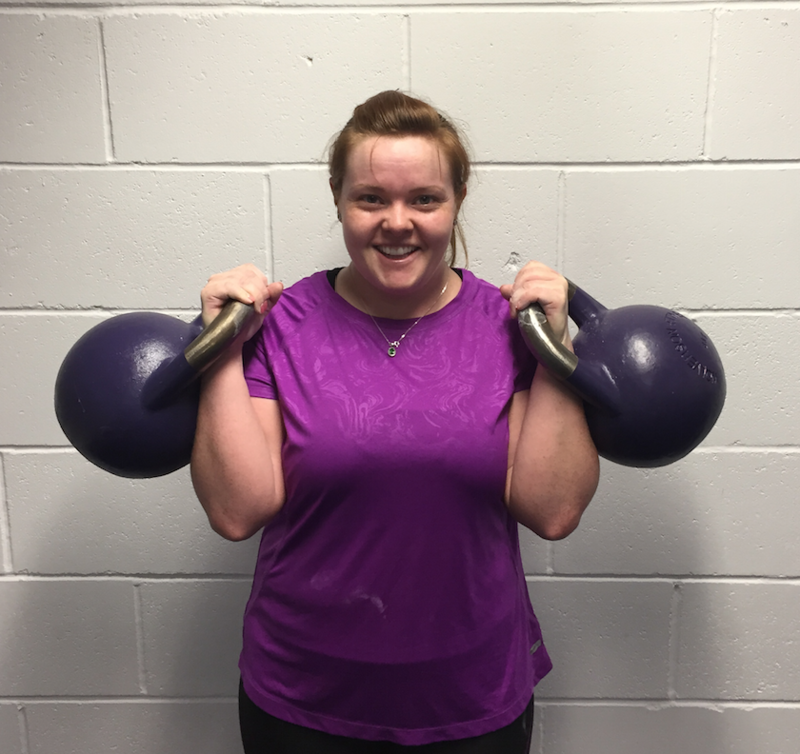 The number 1 question is always around cost, and we believe that we offer the most affordable and best value personal training in Glasgow. Working with a personal trainer is not cheap, it’s an investment and once you see the detail involved realise why it delivers life changing results. 1to1 Personal Training is normally around £25-£30 per session and 3-4 sessions a week are recommended for best results. Thats around £300-£400 per month investment for 1to1 personal training. Our 6 Week Personal Training transformation challenge costs just £150 and includes 4 sessions every week and bespoke nutrition coaching. That’s just £6.25/session when you work it out. 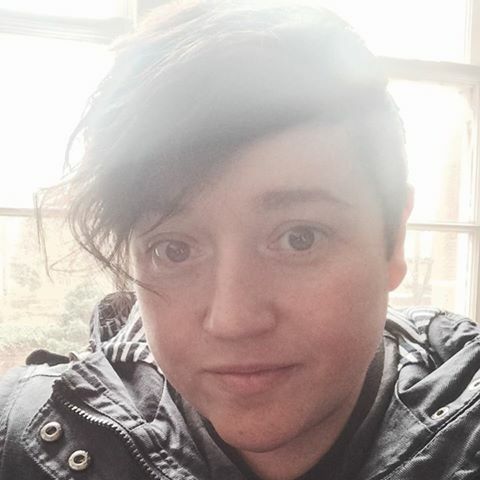 Our programme is progressive meaning that each week follows on from the last, this means that we have specific intake dates through the year and only limited places for each time slot. Dalmarnock & Bridgeton train stations are less than 5 mins walk away. As our intakes are every other month early booking is advisable to guarantee your place. Click on the button below to check session availability and to book your place. 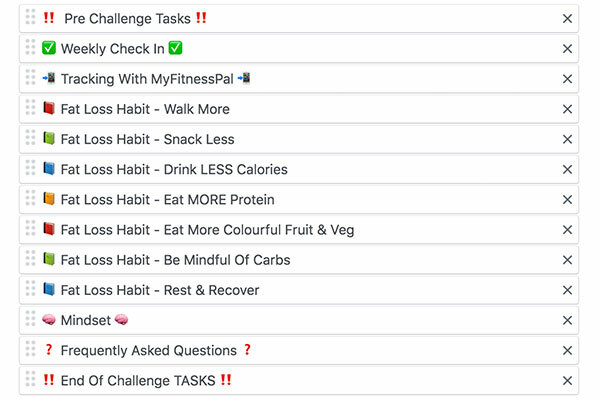 This is how we teach the nutrition element of the 6 week challenge, it’s packed with easy to navigate units and topics to help you succeed. You work through everything in your own time, and we have handouts, walkthrough videos and access to your coaches 24/7. 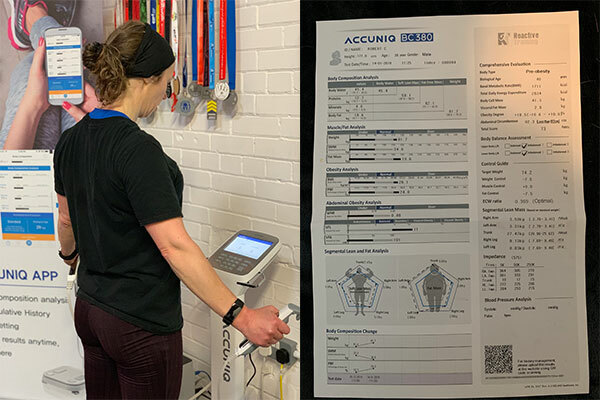 Before you start training and working on your nutrition we will take a full body composition scan using our medical grade Accuniq scanner. This allows you to see how your body weight is distributed and how much bone, fat and muscle you currently have. Our scanner also calculates your calorie needs so we can customise your nutrition exactly to guarantee fat loss. 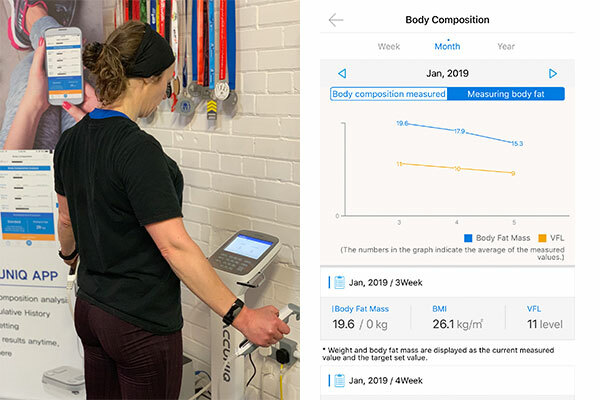 Weekly ongoing scans will show your progress, allow you to see that you are losing fat and make adjustments to your nutrition and training to keep the results going in the right direction week after week. You get personalised nutrition coaching for 6 weeks, I will teach you how to create a calorie deficit to guarantee fat loss. 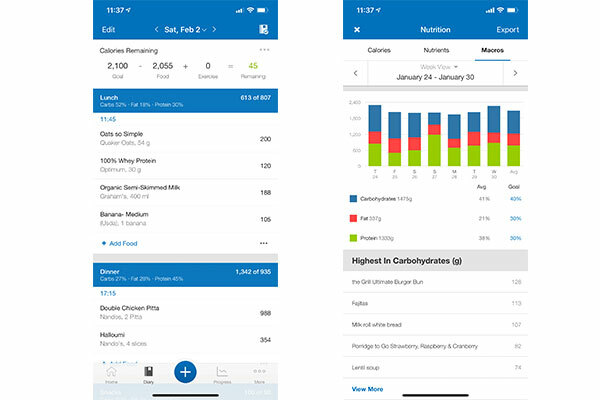 We use MyFitnessPal which is a FREE app to track calories and monitor weekly progress, combined with the weekly body composition scans it takes away any guess work and allows you to lose fat week after week. You don’t need any experience or knowledge to start, everything is taught as long as you can use a smartphone and apps and are willing to learn then you are good to go. Your first week is about finding your base line and seeing where your current fitness and strength levels are. It doesn’t matter your start point or experience only that we find out where we currently are in order to map out the journey to your goals. We will use the results to design your custom training programme that will guarantee your progress. We use your results from the fitness testing week to design a progressive 6 week resistance training programme. That means that you will be using weights, with all the numbers tailored exactly to your current potential. 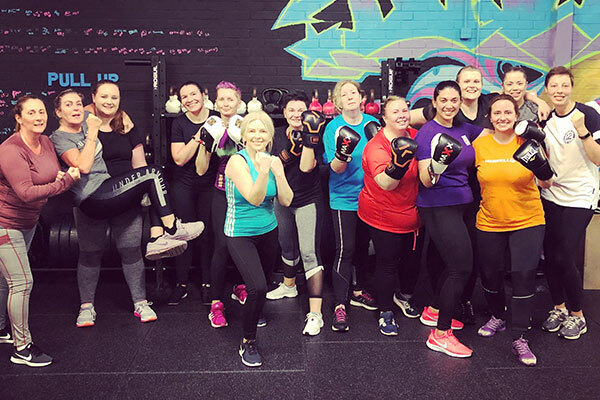 The programme progresses each week just like you would get at 1to1 personal training and ensures that you will build muscle, get stronger, tone up and improve your fitness levels rapidly within just 6 weeks. 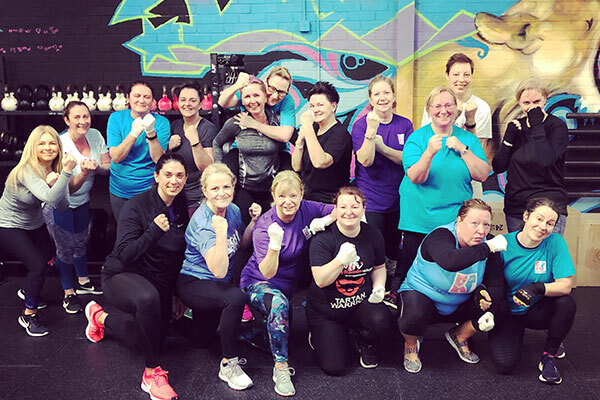 You get access to our Saturday Boxing conditioning session, this class absolutely guarantees to put a smile on your face. It’s a fun high intensity class that fully compliments your weight training and nutrition to torch the fat from your body. Did you know that group training actually provides better results than 1to1? You will work harder and be supported by your fellow members and coaches to help you realise your full potential at every single session. You will lift weights, tone up and see your body shape change in just 6 short weeks. 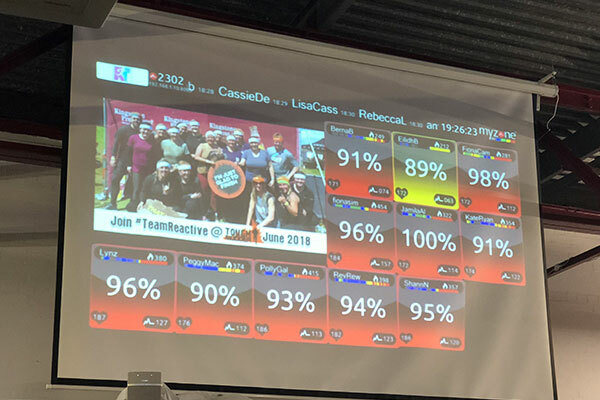 We use MyZone heart rate monitoring software at every session, this allows you to track the intensity of your workouts and monitor your progress over time. It’s super high tech state of the art and super simple to use, our members love it and I guarantee you will work harder and smarter at every session. 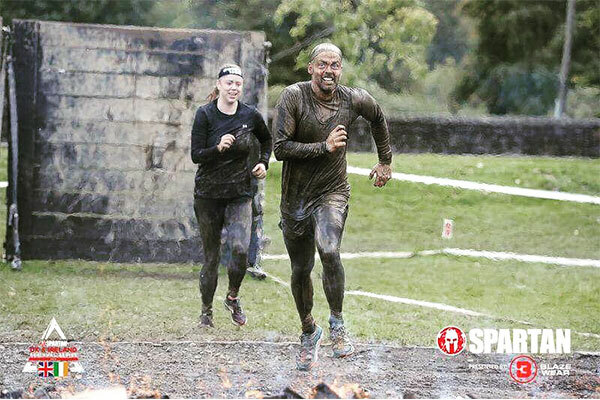 Ever wanted to take part in something like Tough Mudder or the Spartan Race? 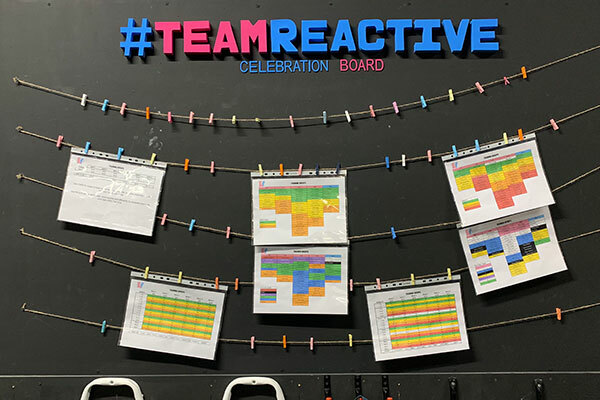 You can join #TeamReactive and take part in “OPTIONAL” events. 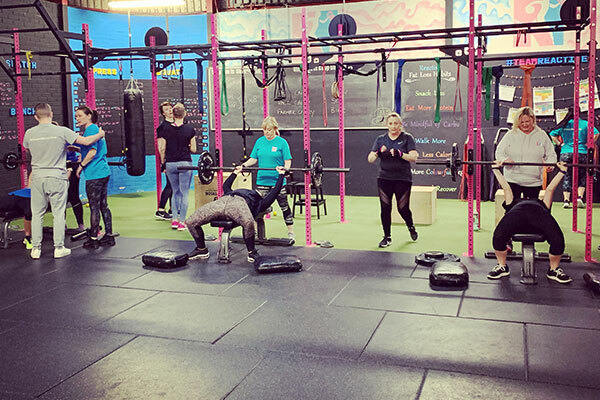 We have some kind of event on every single month and not only are they great fun they can be a great goal to train towards and an awesome achievement. You get ongoing body composition scans included each week worth £15/scan. They let you see your weekly progress and unlike traditional scales monitor fat loss and muscle gain. When you are lifting and training 3-4 times a week you will gain muscle and lose fat, this is what creates our incredible transformations. Your whole body shape will change, tone and become leaner as your torch away the fat. Our medical grade scanner shows you exactly how much progress you are making each week and takes less than a minute to complete, you can even store all your scans in our custom app. 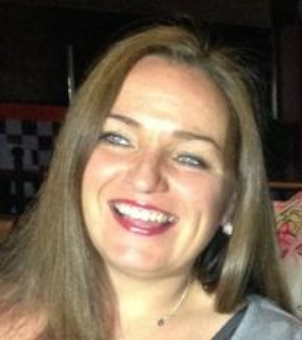 Our 6 week challenge is tried and tested, so much so that I offer a money back guarantee! If you follow the programme exactly and are not happy with your results I will refund your money in full. What happens after 6 weeks? 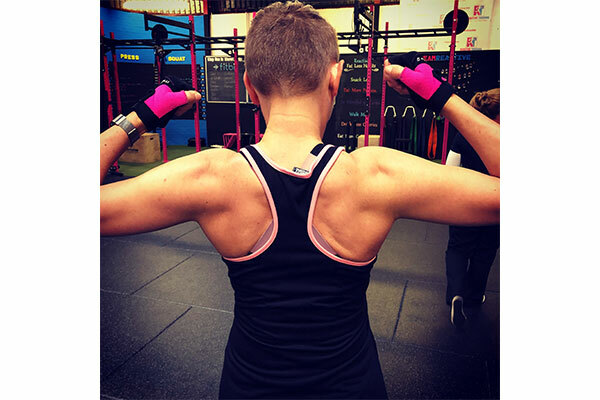 After your challenge you are going to be part of the Reactive family, you won’t believe your new found love of exercise and WILL want to continue your journey. Be warned you will get incredible results and want to keep going. After the 6 weeks you can sign up as a full time member and continue your journey. Our regular membership is £99/month.